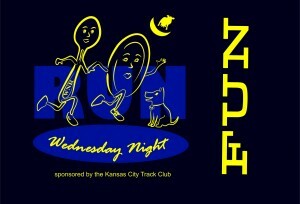 Wednesday Night ReRun Annual Celebration This Wed.
We look forward to every Wednesday Night Run (WNR); and why not? What could be more fun than running, eating, drinking, and good conversation with all of you?!?! 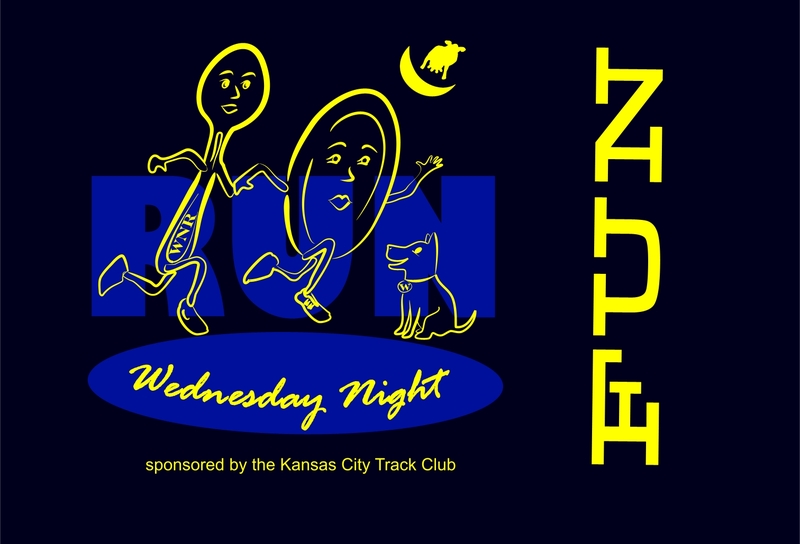 This Wednesday, September 10, 6pm, we are going to kick it up a notch with our annual celebration of the KCTC Wednesday Night Run, the ReRun. We will take in the beauty of Loose Park with a fun poker run that includes the option of going up to 10 miles with Ironman Jim (he promises to slow down to human speed). We will be playing games, listening to music, giving out prizes, eating, and sharing lots of good conversation and laughs. KCTC will be providing pizza (meat, veggie, vegan and Gluten Free), but we ask that you please bring a side dish (salad, veggie, fruit, dessert) to go along with it. Bring those kiddos too; we’re providing the sitter for this one! We are still accepting donations for new and gently used running shoes, clothes, and water bottles to help supplement local youth programs in our area. We will have collection bins for this at the ReRun. If you’d like to donate, but can’t make it this Wednesday, please email kctcrunner@gmail.com and we can direct you to another drop off. Thank you for being a part of the KC Track Club and we hope to see you this Wednesday evening at 6:00 at Loose Park Pavilion.